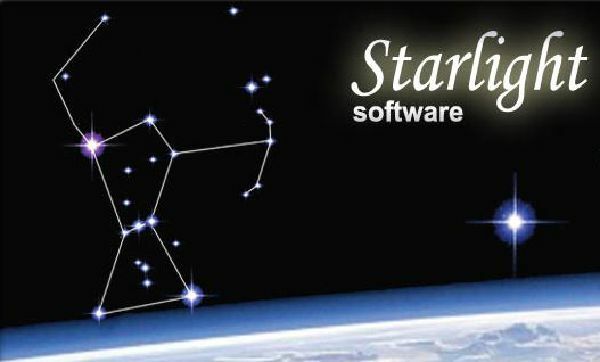 Astrological software devoted to working with fixed star and planet parans and star phases. 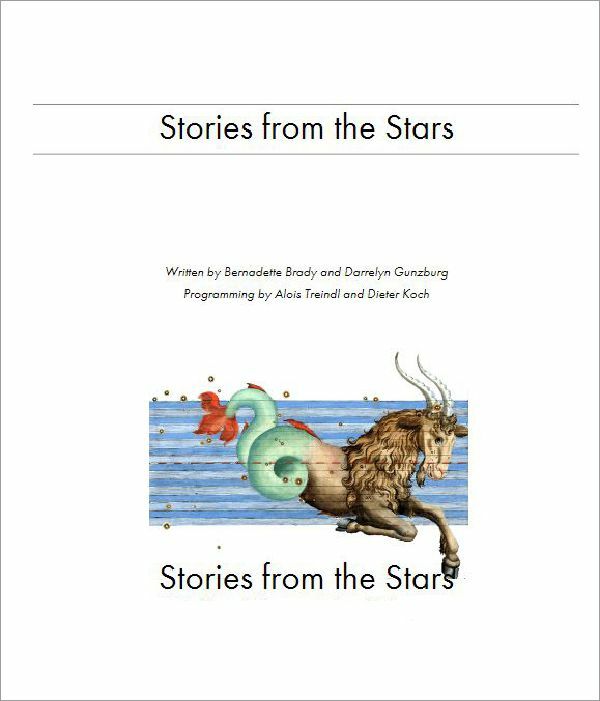 Starlight is a virtuoso program for helping you discover the myths and the meanings of fixed stars. Starlight enables you to see the image of the sky on the day you were born, and what stars make up the foundations of your life. Starlight can introduce you to the parapegma, (star calendar) the phase of a star, and the importance in your life of your Heliacal Rising Star, paran options and star meanings, Starlight allows you to reserach fixed stars as well as it gives you meanings of star and planet combinations through it reports. 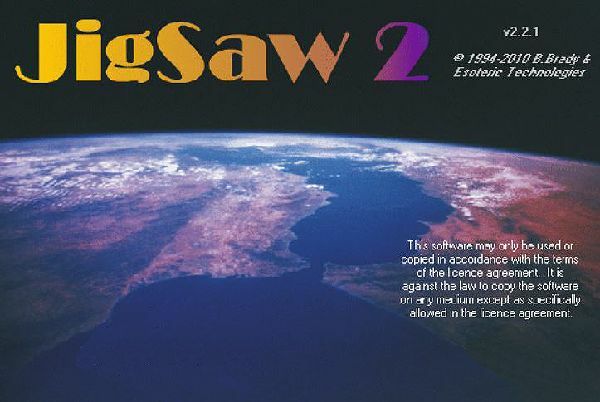 JigSaw ver.2 is a powerful astrological research tool designed to reveal the "big picture" in any group of charts. Authored by Bernadette Brady and Esoteric Technologies, JigSaw v.2 is divided into three sections of Rectification, Patterns (for examining the emergent patterns with a group of charts and a general astrological research set of tools. Jigsaw is a tool for the professional astrologer. A personalised fixed star report that looks at the uniquie stars myths that are linked to your natal horosocpe.